Wellsboro Equipment emerged from Wellsboro Rental Center when owners Christopher Bull and Stewart Burrous noticed a great demand for something more than a rental company. The area needed a company that would sell, rent, and service a broad range of equipment product lines to meet the rising demand in the area. Today, Wellsboro Equipment carries many product lines with a broad depth of coverage and still maintains the highest level of customer service by offering trained technicians and sales staff to answer the difficult questions in today's construction world. We are an authorized dealer for many different kinds of motorsport vehicles and lawn equipment like Arctic Cat, Bob-Cat, Echo, LS Tractor, Textron Off Road, Toro and Wacker Neuson. 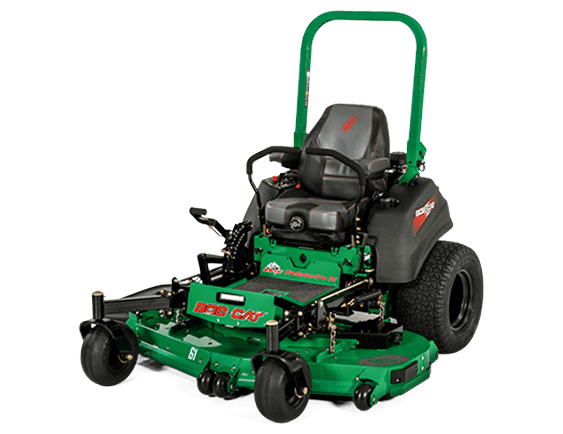 Not only do we sell this equipment but we also do rentals for those short duration needs. Please check out our online showroom of new motorsport vehicles for sale or stop in to see them in person! 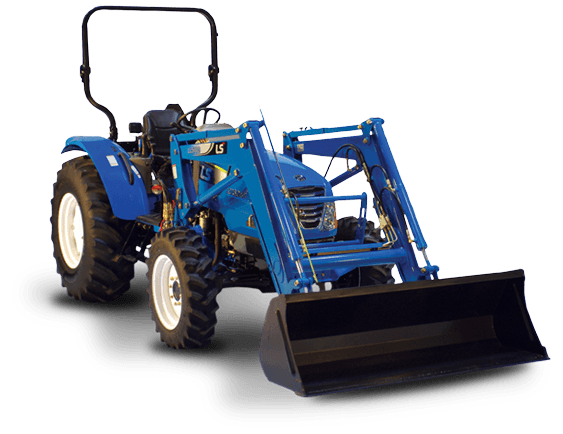 Wellsboro Equipment does offer online secure financing to help you with your loan. Our loan process will get your information quickly and securely to the financial professionals so they can see what is best for your needs. With this process they will send you some options before you even come into the showroom. This will greatly cut down on the time here and allow you to spend more time driving your on/off-road powersports vehicle!